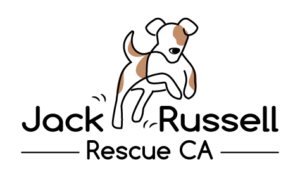 Jack Russell Rescue CA is a rescue organization saving Jack Russell Terriers in need through education and guidance. 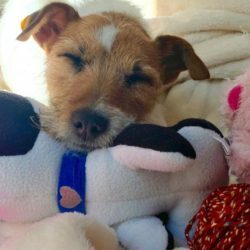 Our devoted group of volunteers do this by rehabilitating, fostering and promoting the adoption of Jack Russell Terriers. 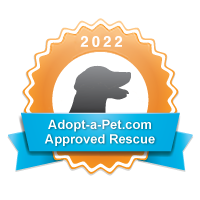 As a 501(c)3 non profit organization, we are completely funded by tax-deductible donations and adoptions. 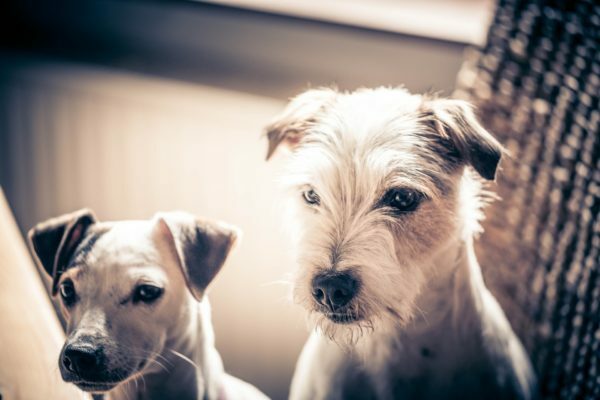 We rely on foster homes to care for our dogs until they are adopted. 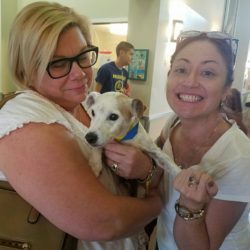 Foster families provide a loving environment until we can find the perfect forever home. 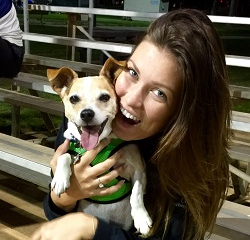 Our fosters help ensure each part of a Jack Russell Terrier’s rescue journey is full of love and happiness. 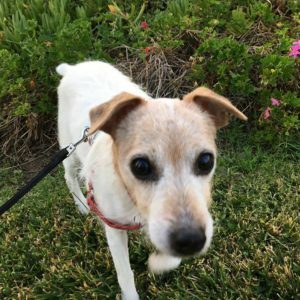 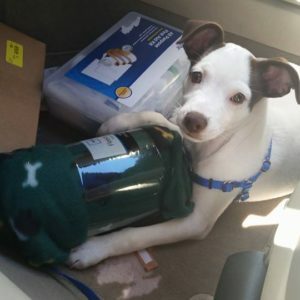 Since Jack Russell Rescue CA is an all volunteer-run organization, we are always looking for animal lovers willing to help in any capacity and join our family. 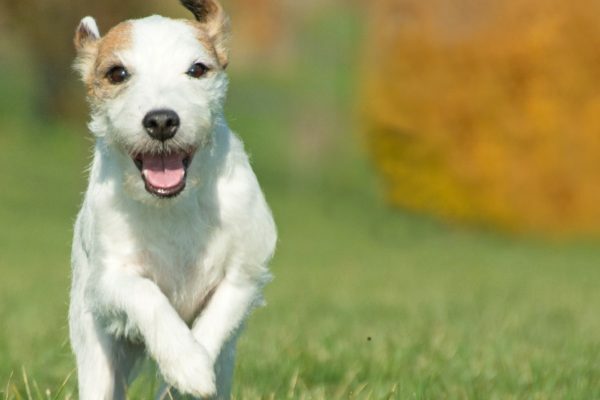 We rescue Jack Russell Terriers from local shelters and also accept dogs surrendered by their owners.